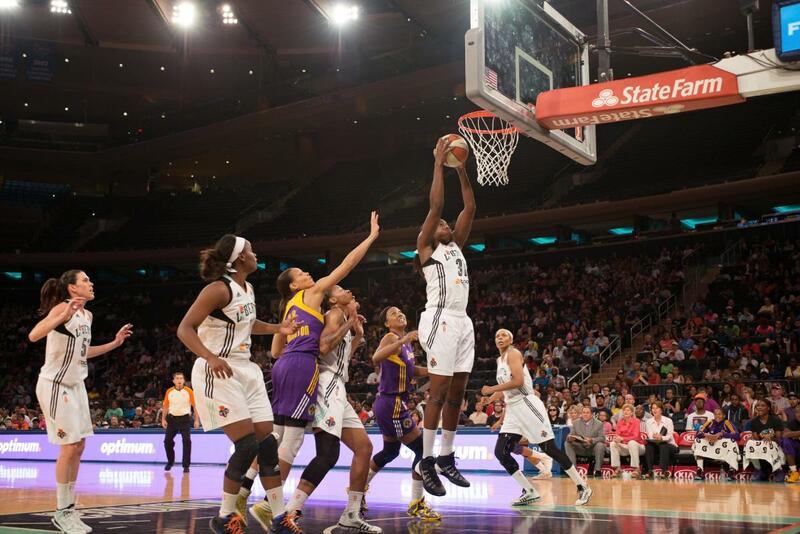 Show up for the New York Liberty and enjoy an action-packed game of basketball at Madison Square Garden. The Liberty is one of the most successful basketball franchises in the WNBA, with a team that always delivers a fun-filled experience. It’s the perfect New York group activity, so come and soak up the electric atmosphere at the mecca of basketball, and show your support for incredible female athletes. The season runs from May–September, with group ticket options for both afternoon and evening games.